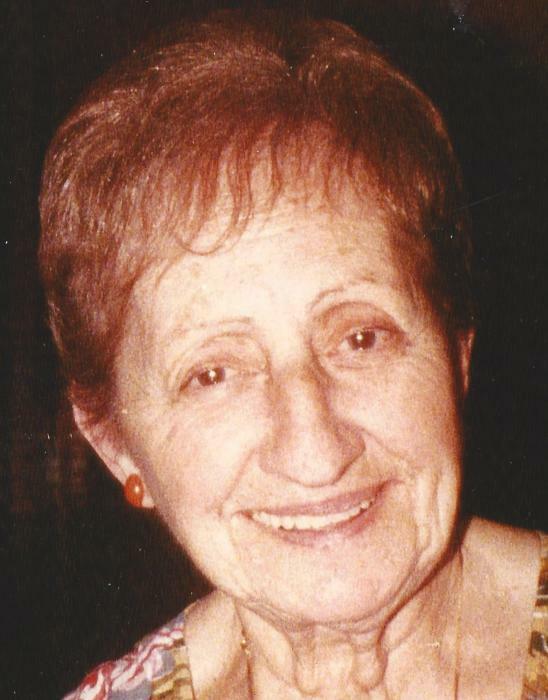 Madeline Mary Maturo, 100, formerly of Dorchester, MA long time resident of Mary Immaculate Nursing Home & Restorative Care in Lawrence, MA and former resident of St. Joseph Nursing Home in Dorchester, died peacefully after a long life with the support of Beacon Hospice. Born in East Weymouth, MA, daughter of John and Mary Mariano Maturo, Madeline is predeceased by her 3 brothers, Patrick, William, and Edward, and her sister Dora Bonaceto. Madeline was a graduate of Memorial High School in Dorchester in 1937. Upon graduation, Madeline started working at Necco New England Confectionary Co. in Cambridge, MA. Madeline’s career started in product lines and then she worked her way up to an office level position. After many years at Necco, Madeline changed jobs and started working at State Street Bank until her retirement in 1980. Madeline was a devout member of St. Peter’s Parish in Dorchester and attended Mass daily after her retirement. Madeline participated in the elder community programs and many senior activities in her community. She enjoyed her 2 visits to Italy with her aunt Camela. Madeline is survived by her nieces Doreen King of Boxford, MA and Linda Maturo of Waban, MA, and her nephews Arthur Bonaceto of Loudon, NH and William Maturo of West Bridgewater, MA, as well as several great-grandnieces and nephews, including Christopher King who lived with Madeline during his college years. Visitation in the John J. O’Connor & Son Funeral Home, 740 Adams St. (near Gallivan Blvd.) DORCHESTER, Friday morning from 10 to 11 o’clock, with a Funeral Service to follow in the funeral home at 11 o’clock. Relatives and friends are respectfully invited. Interment St. Francis Xavier Cemetery, East Weymouth.